It is composed of 6 packages which can be reached on this gitlab group repository, hosted at Idiap (https://gitlab.idiap.ch/beat). The project totals ~80'000 lines of code. It makes heavy use of other open-source projects (such as Django or Twisted) and builds on the top of these frameworks to create the experience you'll find through the web application (e.g. 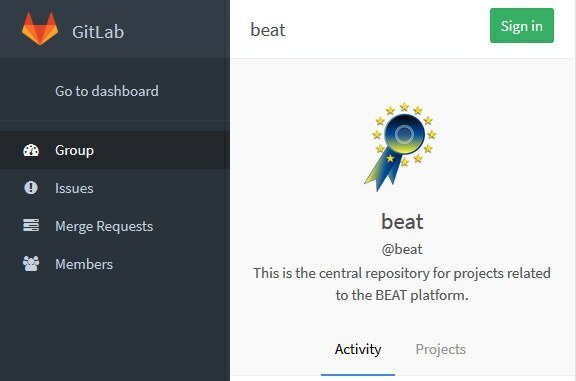 https://www.beat-eu.org/platform/).